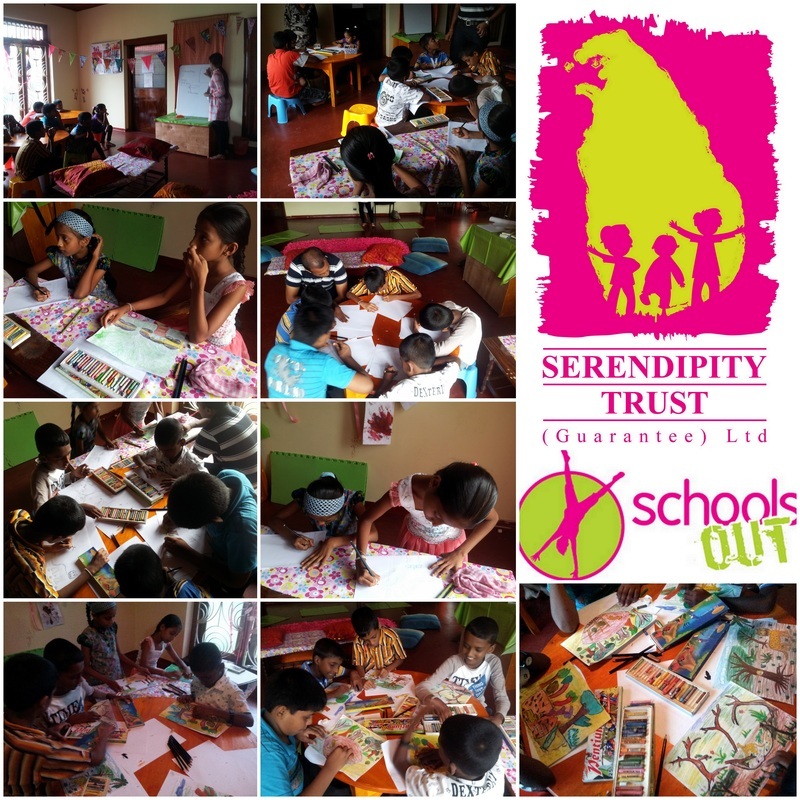 Thanks to Hasitha and Krishan who ran their fantastic Story Telling and Illustration Workshop during our August School's Out Program! Children delighted in a story about animals in the jungle before illustrating their own creative tale. Hasitha and Krishan will join us again for our next Galle Children's Festival at St Aloysius College in October 2014.